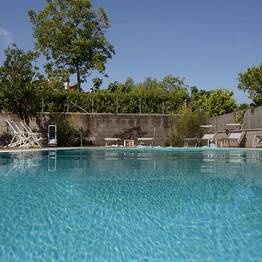 Book now and pay later. 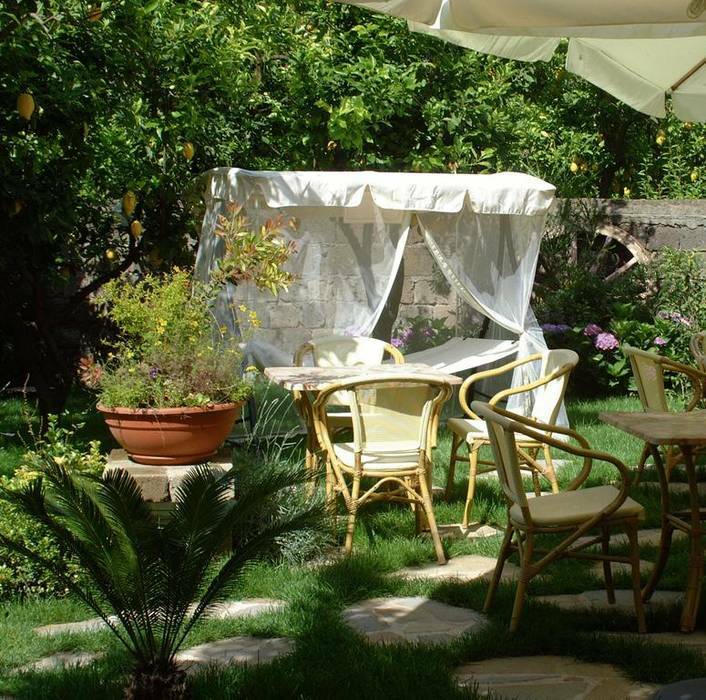 The breeze scented by lemon blossoms, the welcoming hospitality of your hosts Tonino, Mariella, Michele, and Giuseppe, the perfect position for exploring Sorrento and its nearby sights: at Il Roseto, an intimate, family-run B&B with a pool in Sorrento, Italy, you will find all the very best of Italy's southern coast. 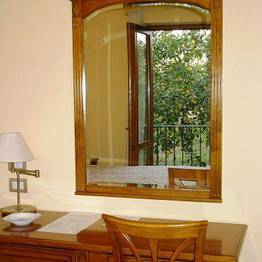 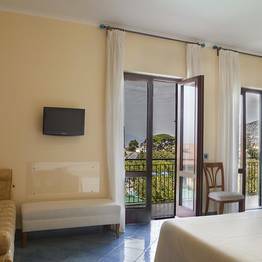 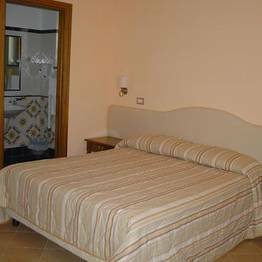 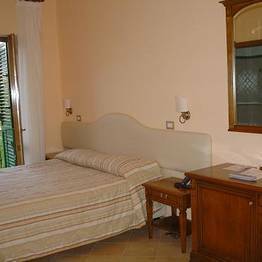 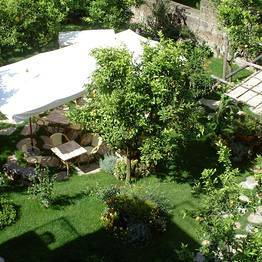 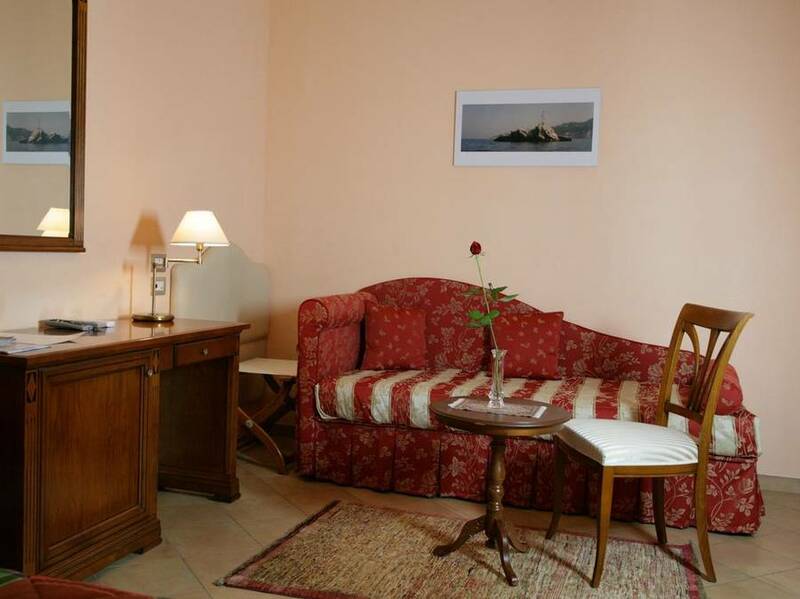 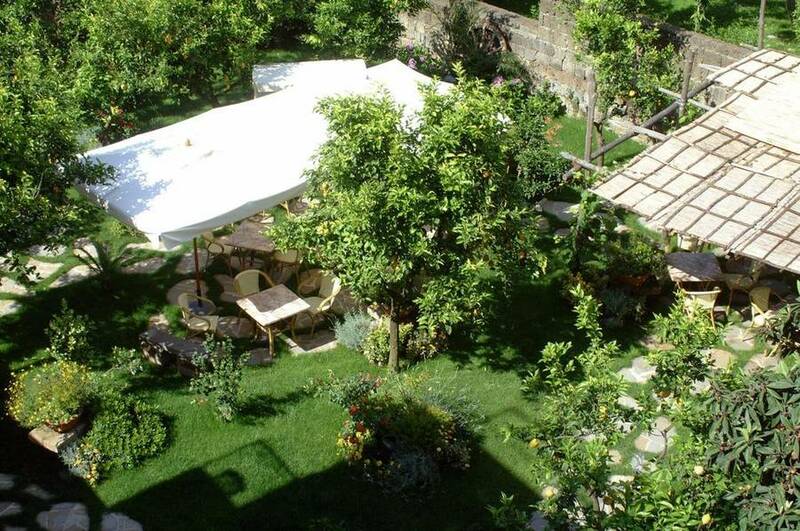 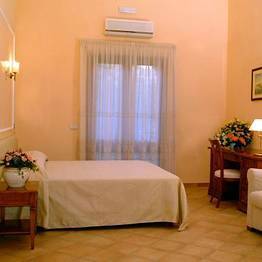 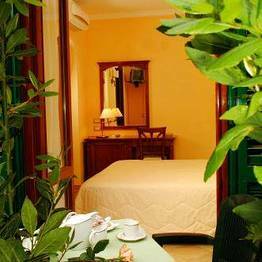 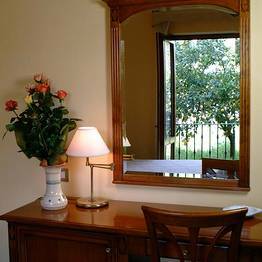 The five guest rooms at Il Roseto are all surrounded by the family lemon grove and have either sea or garden views. 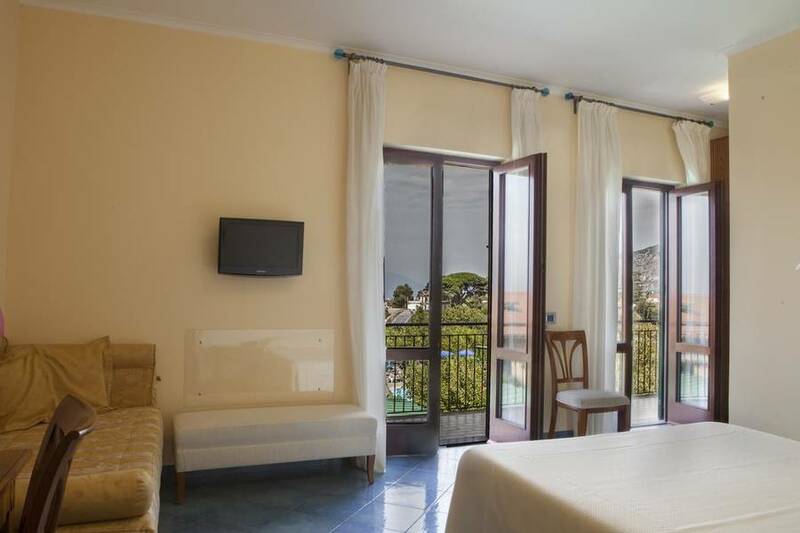 All the rooms are double and can host an extra guest on the comfortable sofabeds, and boast private balconies with tables and chairs where guests can relax with a cool drink and a sweeping view over the quiet garden. 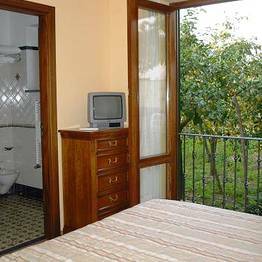 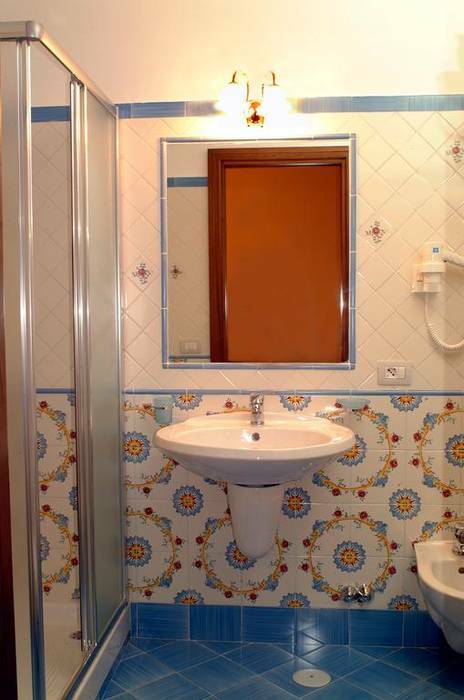 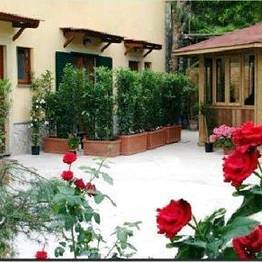 The Camera Rifugio is the B&B's largest room, located slightly apart from the rest of the rooms with a separate entrance onto the garden. 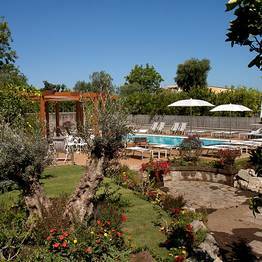 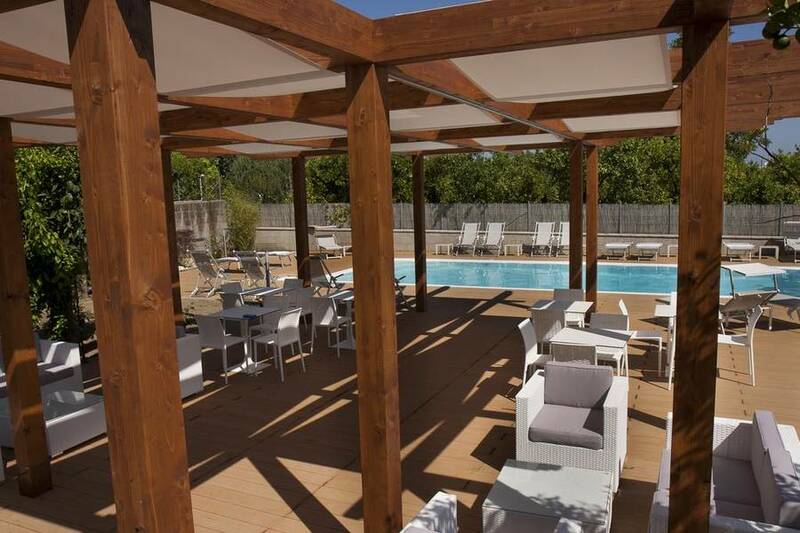 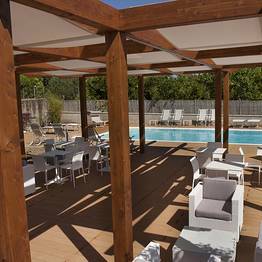 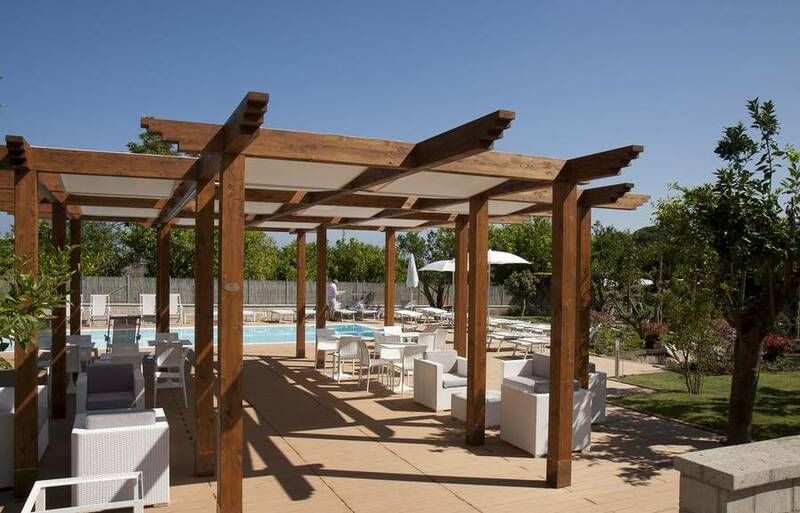 The garden surrounding the Roseto is where guests love to gather, either to take a dip in the saltwater pool or relax on the surrounding sundeck with loungers and umbrellas. 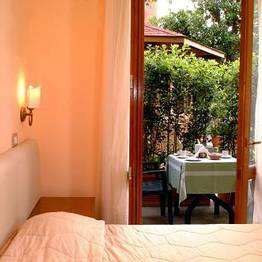 This is the perfect retreat to while away an afternoon after a morning discovering the pretty center of Sorrento or the breathtaking sights along the coast. 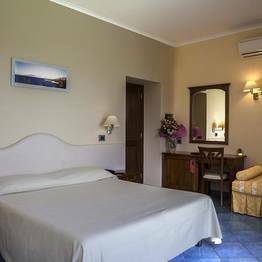 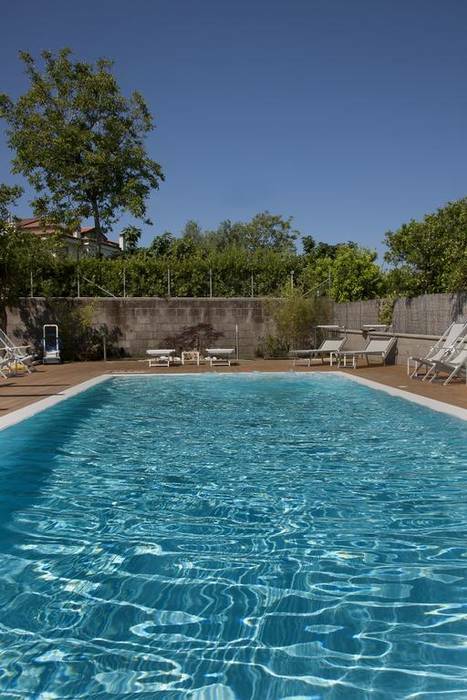 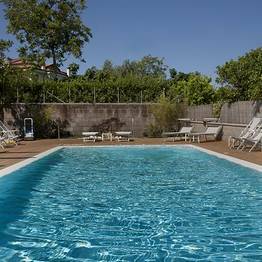 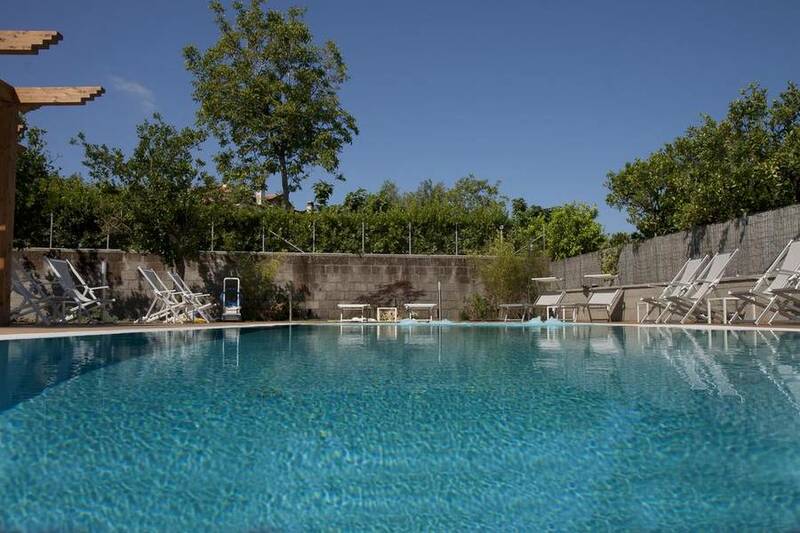 Il Roseto is located on Corso Italia in Sorrento, just a 15-20 minute walk from the center of town, Piazza Tasso, the Circumvesuviana train station, the beaches, and the port. 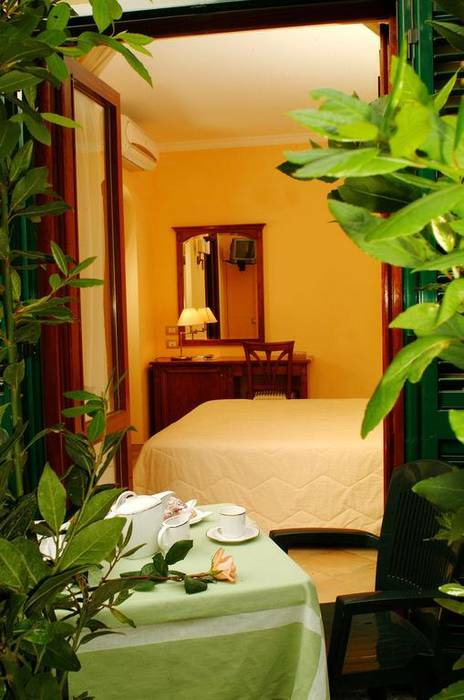 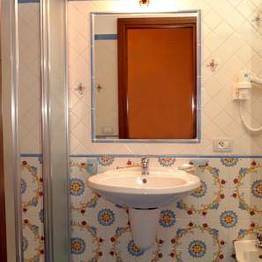 The hotel offers free private parking and staff can arrange transfers to and from the Naples airport and train station. 12.000+ hotel rooms booked through our websites. 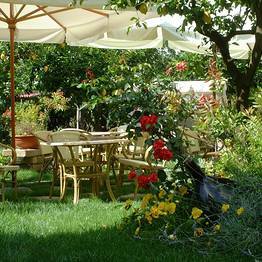 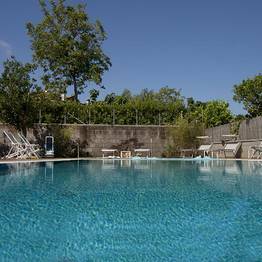 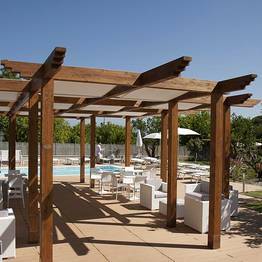 Book Il Roseto on SorrentoInsider now with no additional booking fees. 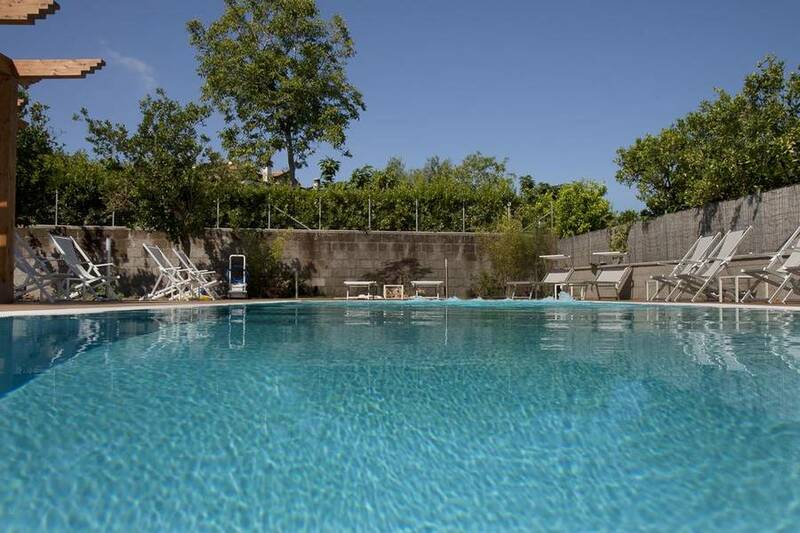 Private Transfers Begin Your Island Vacation Stress-free! 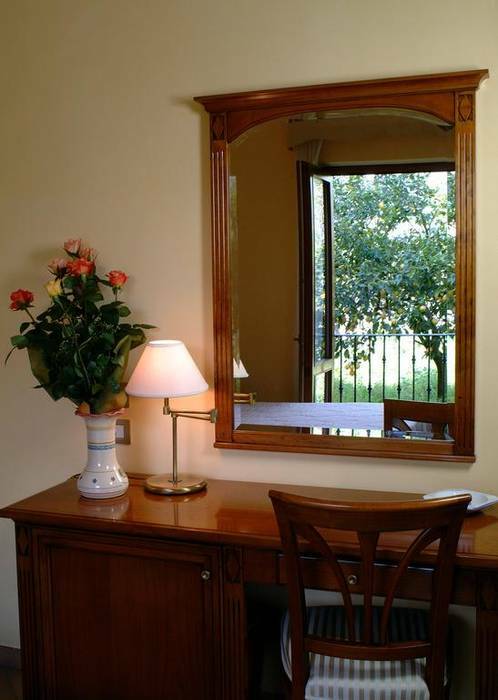 Arrive at your hotel hassle-free by private sedan or minivan from Rome or Naples. 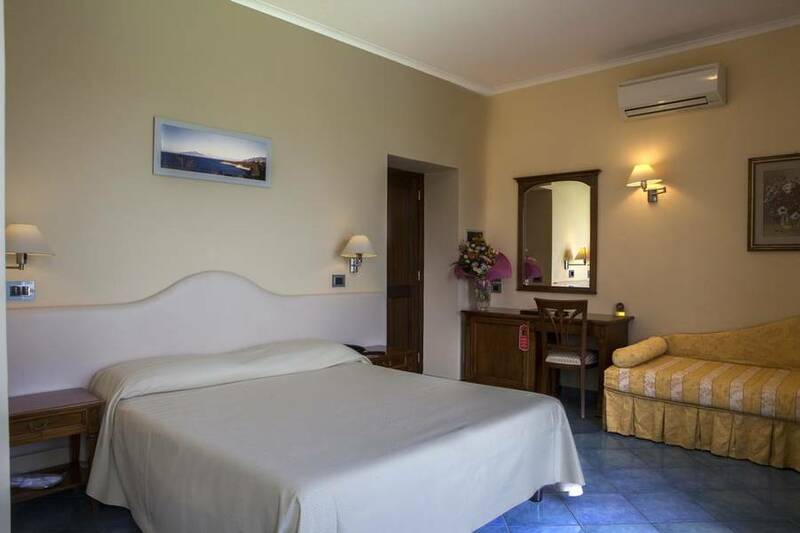 Book your boat online Boat rental guide All you need to know about booking a boat tour of the Amalfi Coast and Capri: types of boats, rates, and information. 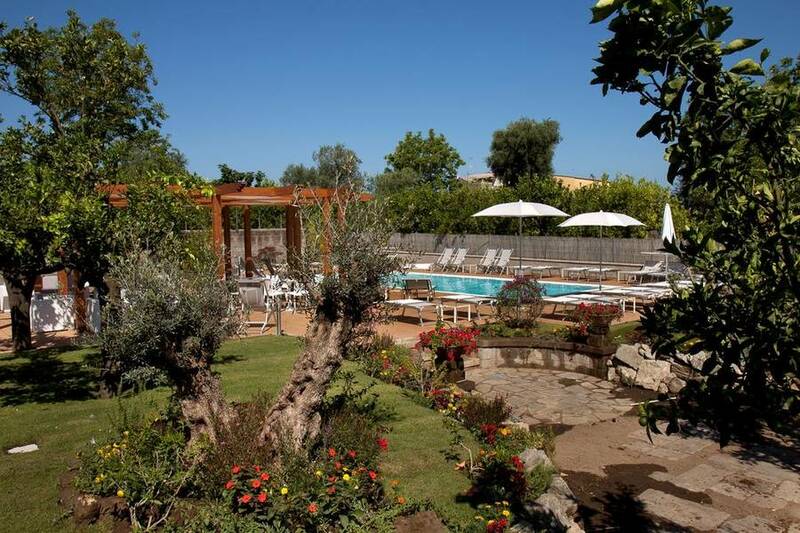 You can book the entire villa! 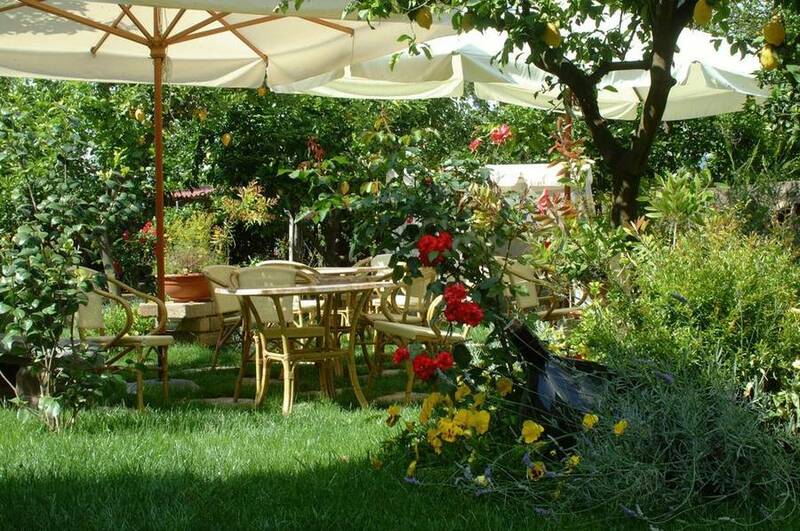 Receive your newsletter with a guide to Capri and the Amalfi Coast now!